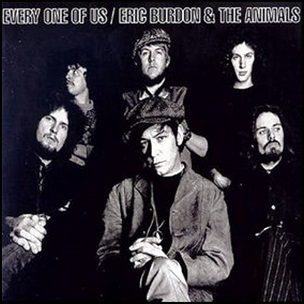 In August 1968, “MGM” label released “Every One of Us”, the fourth Eric Burdon & The Animals album released in the US. 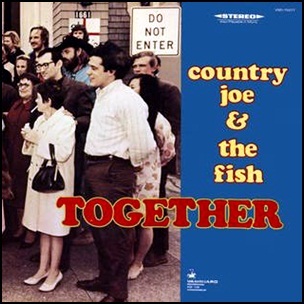 It was recorded in 1968, and was produced by “Everyone of Us”. All tracks by Eric Burdon except where noted. 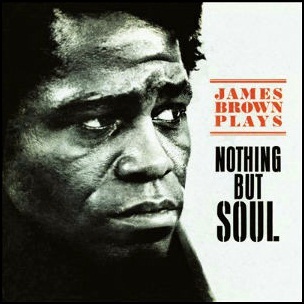 In August 1968, “King” label released “James Brown Plays Nothing But Soul”, the twenty-fourth James Brown studio album. It was recorded in 1968, and was produced by James Brown. 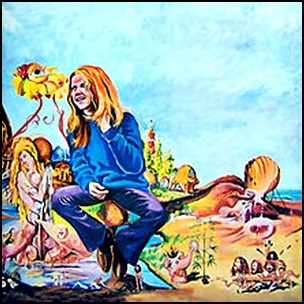 In August 1968, “Philips” label released “Outsideinside”, the second Blue Cheer album. 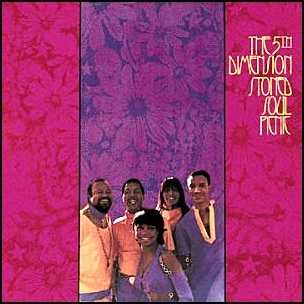 It was recorded in 1968, and was produced by Abe “Voco” Kesh.